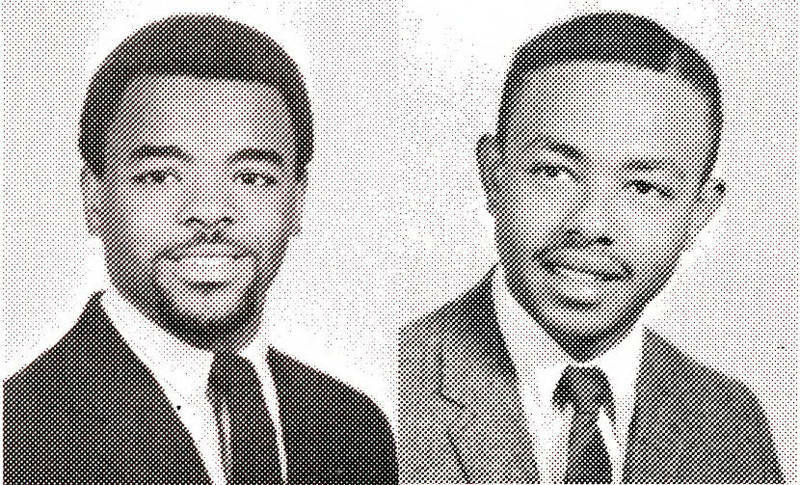 Preston Dobbins and Reggie Hawkins founded the Black Student Movement (BSM) in 1967 to protest the marginal position of blacks at the university. After the assassination of Martin Luther King in April 1968, they burned Confederate flags in front of a fraternity house. In December, the organization presented a comprehensive list of demands to the university administration, including increased black enrollment, a black studies program, more black faculty, and better treatment of custodial and food workers. Chancellor Carlyle Sitterson responded by establishing a committee to study the matter. In February 1969, marches and rallies by white students and faculty supported the BSM's demands.